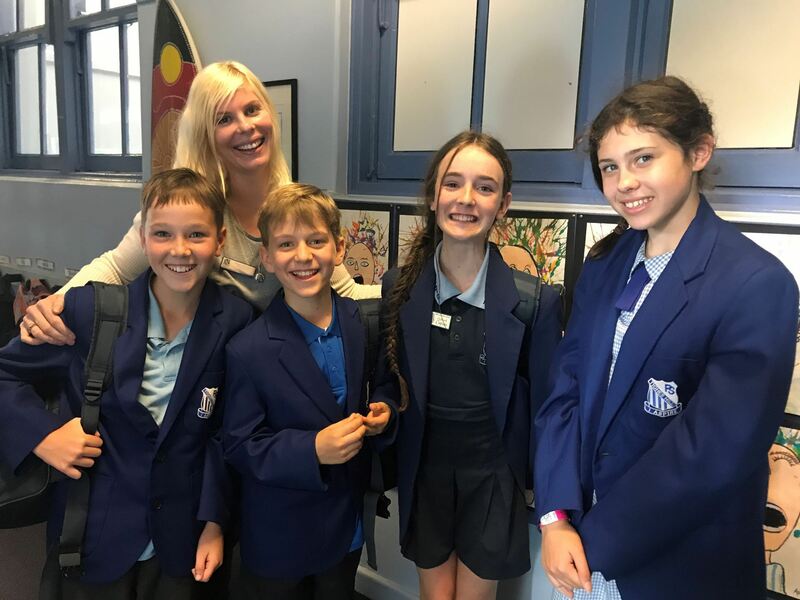 Congratulations to our wonderful Year 6 debaters, Ember, Celeste, Oscar and Jamie, who competed against Waratah PS today and won! A terrific achievement and lovely birthday surprise for our debating teacher, Mrs Derricott. Go team! Great result. Happy birthday to Mrs Derricott!